This past weekend, Venus Williams captured the Wuhan Open title – her 47th title win and first title since 2010. An outstanding performance throughout the entire tournament, including a victory over British number one Johanna Konta, brought her to the final versus the talented Spaniard Garbine Mugruza. Catching a left ankle injury mid-match, Muguruza unfortunately retired, handing a much-desired title to the older Williams sister. Many might remember the most recent years of Venus’ career as plagued with a variety of significant health issues and injuries. Most recently, her suffering from Sjögren’s syndrome, an autoimmune and potentially career-ending disease that results in fatigue has been an issue. 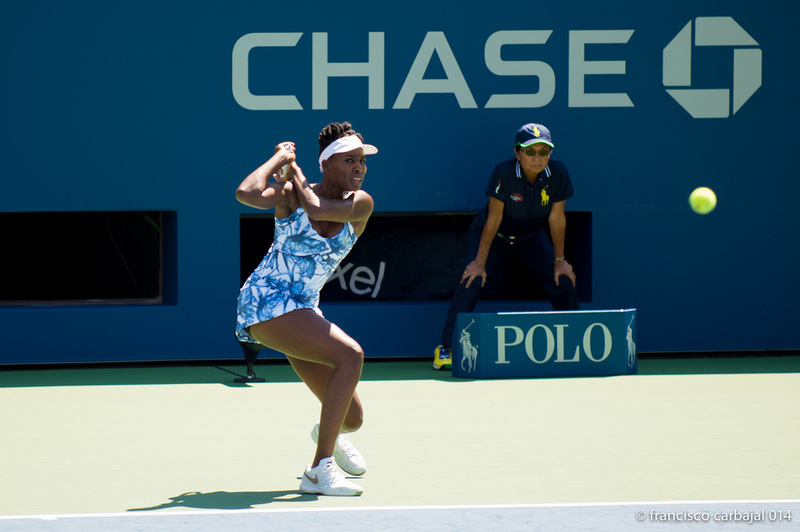 As a result, Venus has been a sporadic presence on the women’s tour over the past five years. With the help of a special diet and a determined spirit, however, Venus has once again risen to the top of the game. It is, after all, not only her talent, but also her perseverance that solidified her as tennis royalty. And even better: she shows no signs of stopping. Venus is an excellent example of how a sense of determination and a positive mindset can improve any circumstance. Despite her illness, sacrificing her passion and life’s work was simply not an option. She surrounded herself with the right people, figured out a plan that worked for her, and returned to the game more confident than ever—and perhaps more beloved than ever before.